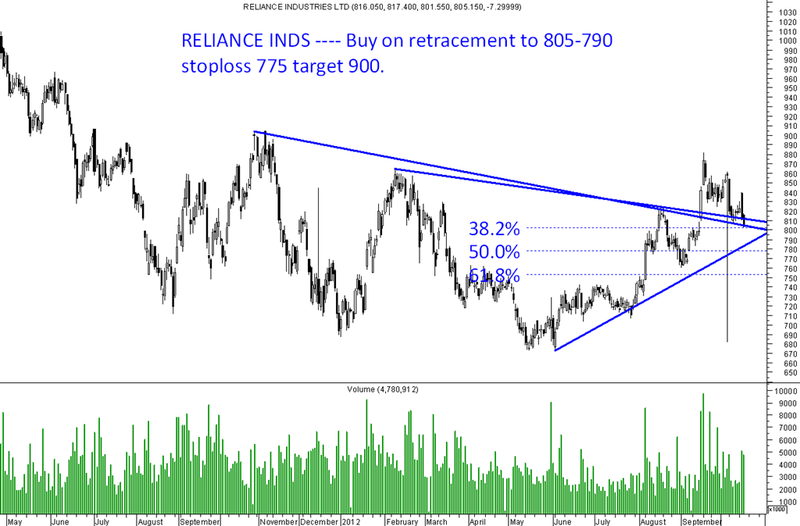 Reliance Inds – Accumulate on retracement. 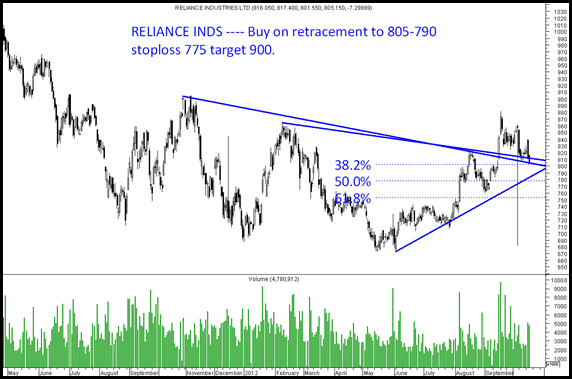 Reliance Inds – Continues to be a favorite in large caps. After a good dip from 880 to 800 looks interesting. Can accumulate the stock with a stoploss of 775. 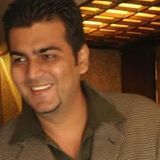 Will be difficult to update many stocks as it becomes a conflict with existing clients so focusing only on large caps from now on the blog. Also Nooresh Merani - ANALYSE INDIA has been quoted in The ECONOMIC TIMES today on PAGE 10.
can u pls update your views on PFC for short term . would be grateful. range is 210-190.once breaks any side trade that side or trade the range bound movement with small sl. to hope for now ?